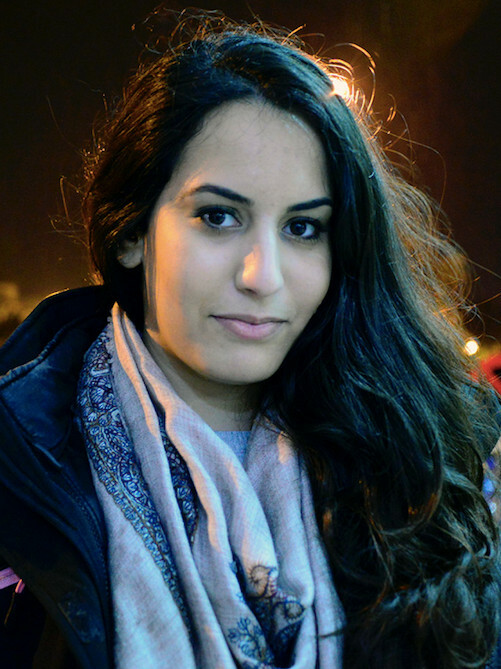 Samia Errazzouki is a PhD student in history at the University of California, Davis and co-editor at Jadaliyya. She previously worked as a Morocco-based journalist. Every year at the end of April, like clockwork, tensions rise between Morocco and the Polisario Front. It has become the norm for both parties to try to shift the status quo in their favor in the weeks leading up to the U.N. Security Council vote to renew its peacekeeping mission.This year is no different.